Once you set your mind to a fitness regimen, it seems like your motivation at the very beginning is unending. You stick to your meal plan, exercise on the daily, and always make sure to get in enough sleep and water. As time progresses, however, more and more obstacles present themselves. While those obstacles present themselves in the form of lack of motivation and plateaus, they also can come in the form of friends, family, birthdays, and the weekend. What exactly do we mean? Sometimes the people around you won’t understand why exactly you’re doing what you’re doing. They won’t understand why you wake up at 5 in the morning to get to the gym (so you can’t go out the night before), or why you can’t eat out and drink with them every weekend. So, they insist your dedication has turned into obsession and convince you to give up. Sounds harsh but it is true. While you should never shut yourself off from your loved ones – because at the end of the day they are the ones who care about you – they don’t always understand the inner workings of your psyche. The best advice that can be offered is to find your balance between the two. 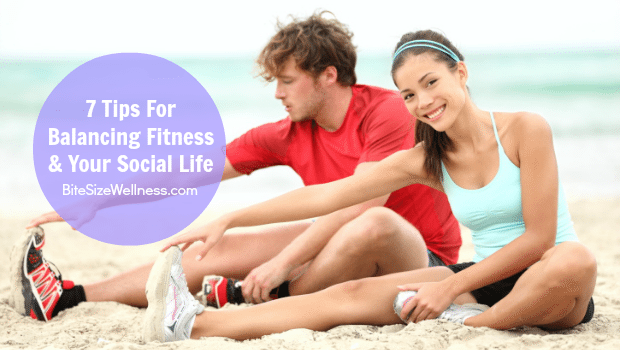 Here are the 7 best tips for balancing both your fitness and your social life. 1) Get rid of the “losers” in your life. 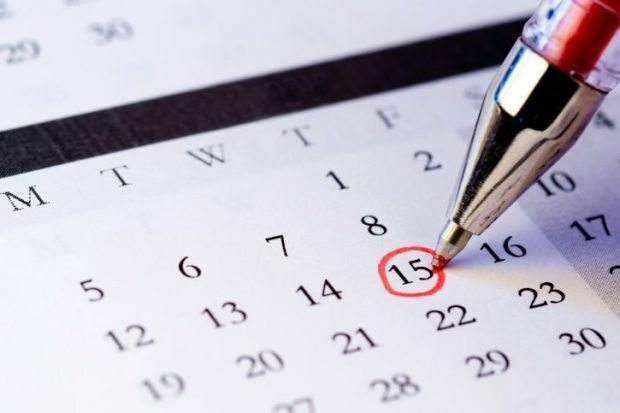 2) Schedule and plan ahead. Don’t deprive yourself of spending time on loved ones. Sometimes when you’re on a mission and have set goals it feels like you’re always flyin’ solo. I promise you that that’s a surefire way of burning out. Plan get-togethers with your friends in advance, pencil them into calendar, and make sure you have a couple of “naughty treats”. You’ll feel “normal” and it’s a great way to keep both metabolism and motivation high. 3) Try to get your friends/family to work out with you. You know what they say, if you can’t beat ’em, join ’em. No, you shouldn’t stop working out but your friends should start working out with you. Sometimes it gets a couple of gym sessions to fully get into working out and it tends to be scary when you’re alone. But with you at their side, you never know, maybe they’ll start to enjoy it, too! Now you have a motivator, workout partner, and friend to count on! 4) Make space for alone time. Yes, it is difficult to juggle responsibilities (in general) but the best way to preserve your sanity is to set aside some special ‘YOU’ time. Once a week make space to throw on your most comfortable jammies, paint your nails, put on a face mask, watch your favorite show, and drink a glass of wine. Alright, maybe that is my idea of some top notch R&R, but whatever you think fits the bill will do! 5) Write your goals down. 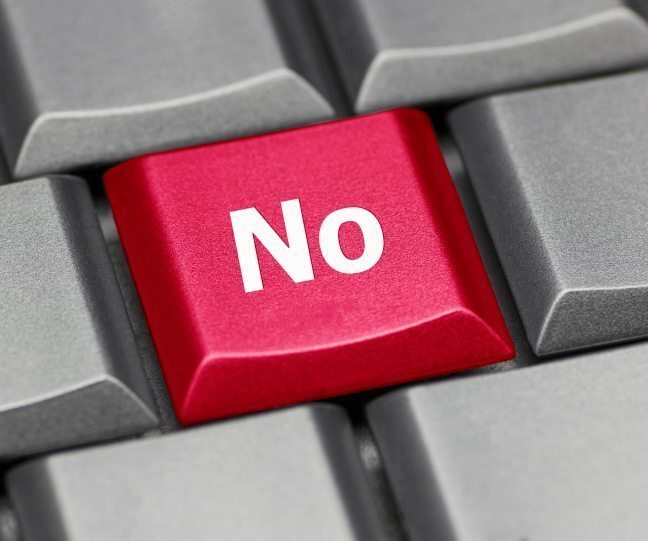 6) Learn how to say no. Sometimes it feels like the hardest word in our vocabulary is actually the one that is one of the shortest. No. Don’t feel like going out? Say no. You don’t want to get drunk? Say no. Learn to have a backbone, and saying No will save you from many situations (and unwanted hangovers). Ok, we’ve told you to say no. Next step? Don’t feel guilty. If people give you a hard time , then they’re not really be sensitive about your feelings now are they? As the other famous quote goes, “Those who mind, don’t matter and those who matter, don’t mind.’ Amen. How do you balance your fitness and social life?